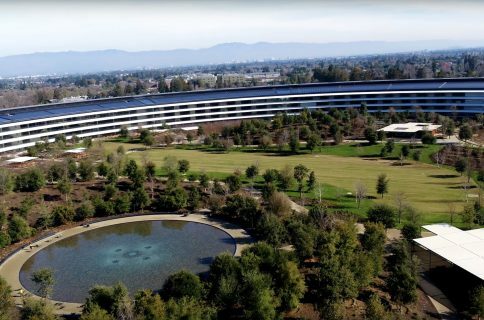 Apple will be opening two new “AC Wellness” clinics to provide health services for its employees, as well as their families. 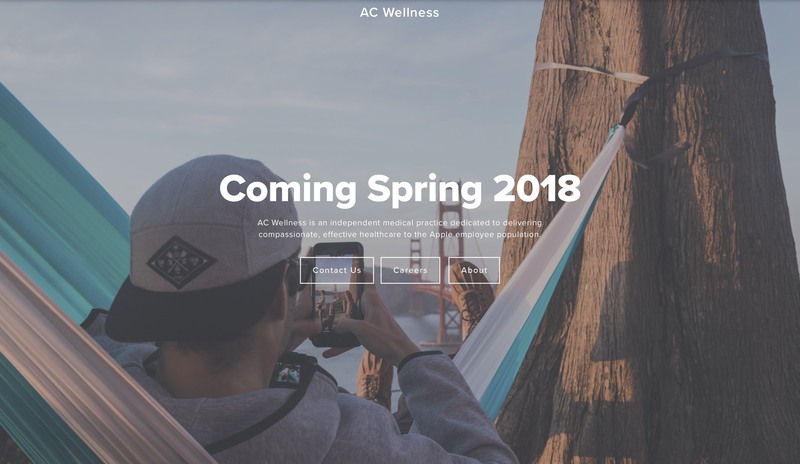 A scant AC Wellness website is now available with a “Coming Soon” banner, as well as a list of career openings. The new clinics will serve Apple employees and their families in Santa Clara County. This is where both of Apple’s campuses (Apple Park and One Infinite Loop) are located. 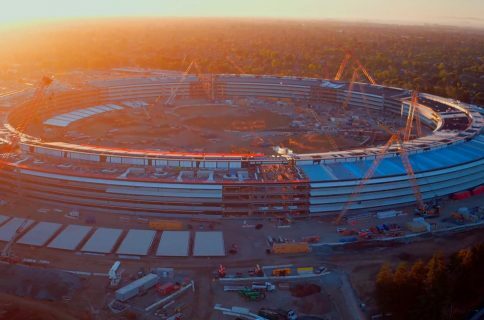 The newly opened Apple Park campus will actually be home to one of the clinics, the Apple Park Wellness Center. 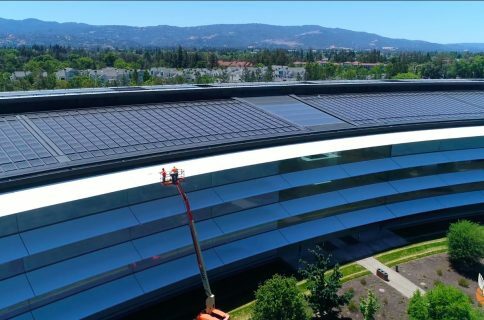 Digging through the job listings, available on LinkedIn, the AC Wellness website, and Glassdoor, we learn a little bit more about Apple’s new employee health initiative. They describe it as a “unique concierge-like healthcare experience” for employees and their dependents. According to sources that spoke with CNBC, Apple will use its medical clinics as a testing ground for their health-related products and services. Apple has been investing heavily into the health-related category, with reports of new glucose monitoring devices, as well their software endeavors. Over the past couple years we’ve seen HealthKit, CareKit, and ResearchKit launch as part of iOS. They’ve even partnered with Stanford for to study the Apple Watch as a irregular heart rhythm detection device. That study is live now on the App Store (and currently being promoted in the Today tab) which is free to download and join. In iOS 11.3, Apple will be taking medical health a step further, by releasing a feature for the Health app that will allow you medical records from support medical networks to be sent directly to your phone. The new clinics, which are currently staffing up, are expected to open in the Spring.